At Mandarin Garden, our Intensive courses have been carefully designed to improve learners’ Chinese level in a short period of time, helping those people overseas who want to further their studies in Chinese universities or improve chances to develop their careers in China. After finishing this course, you will find Mandarin is not so difficult and you will be speaking Chinese before you know it. 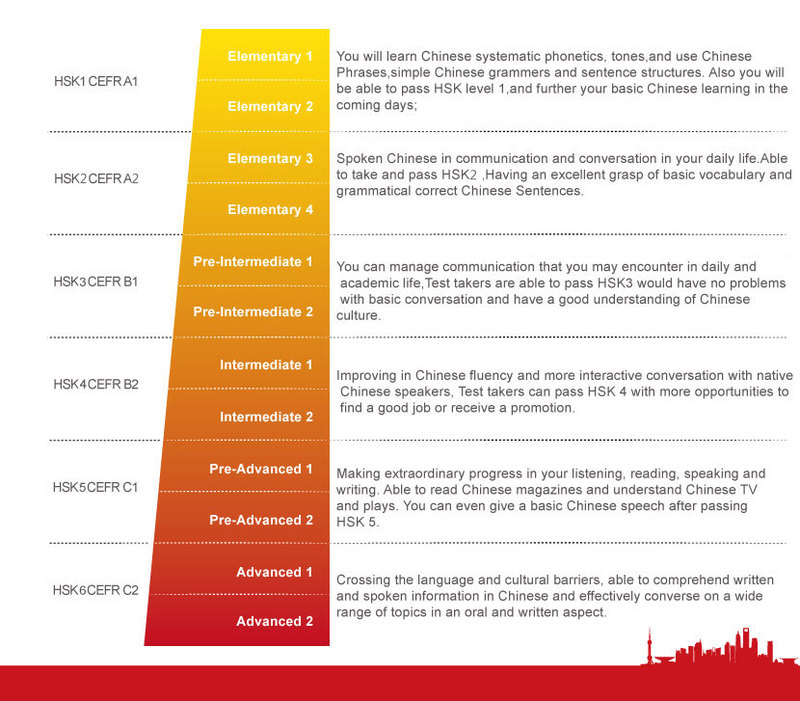 Our students are satisfied with getting mandarin skills in a limited time. Our unmatched teachers are professionals, who have graduated in language studies, or with overseas education experience. Each Mandarin teacher dispatched by Mandarin Garden holds the Mandarin Teaching Qualification Certificate which is internationally certified according to IPA and ACI international standards. 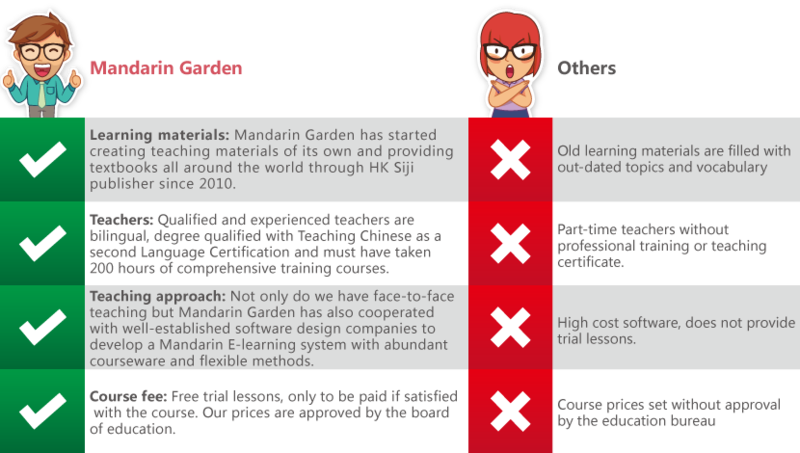 Learn more about Mandarin Garden Chinese Courses from the following resources.